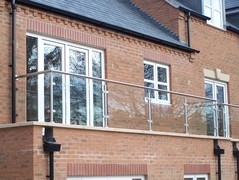 ASF offer a modern alternative to standard handrails and balustrades by using stainless steel. Available in 304 or 316 grade, works can be finished in a number of ways, from dull polished through to mirror finish. 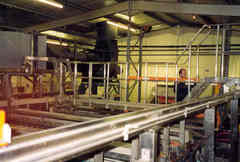 Glass can be incorporated, or stainless steel bars, as required. Stainless steel projects also include tanks, integrated walkways and steps for chemical factories, and even garden ornaments.